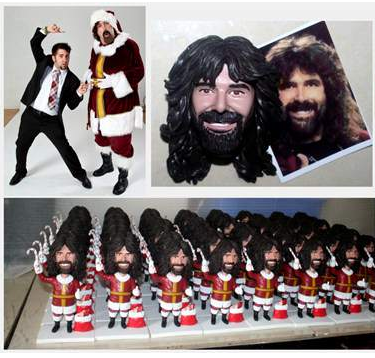 Custom Bobbleheads Bulk Order For 100 bobbleheads, 200 bobbleheads , 300, 400, 500 bobbleheads , 1000 bobbleheads - All of them are the same! 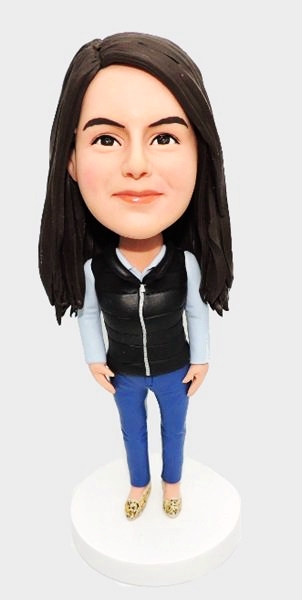 This is recommended if you want us to create custom bobbleheads bulk order, such as bulk bobbleheads for your corporate mascot, corporate gifts, for promotion, souvenir ... If you can imagine it, we can make it. The following is a price list for 7" -- “ 7.5" custom bobbleheads , free proofs until you are 100% satisfied! 3, Production lead time:10-20 days for order quantity less than 200, 4-6 weeks for order quantity 200-1000. 8. Payment:Full payment by paypal or credit card for order amount less than 1500USD, By T/T, 30% deposit in advance and 70% balance paid before shipment for order amount more than 1500USD. 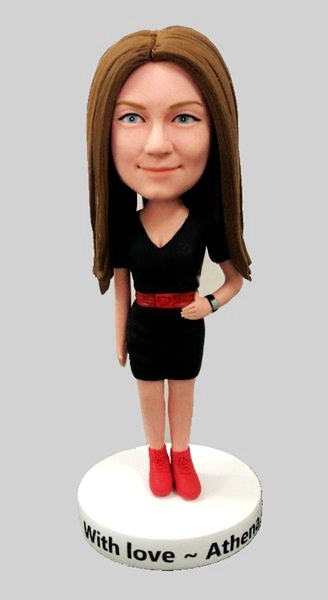 Please email us with your photos and instructions, we will make your bobbleheads base on the photos provided.